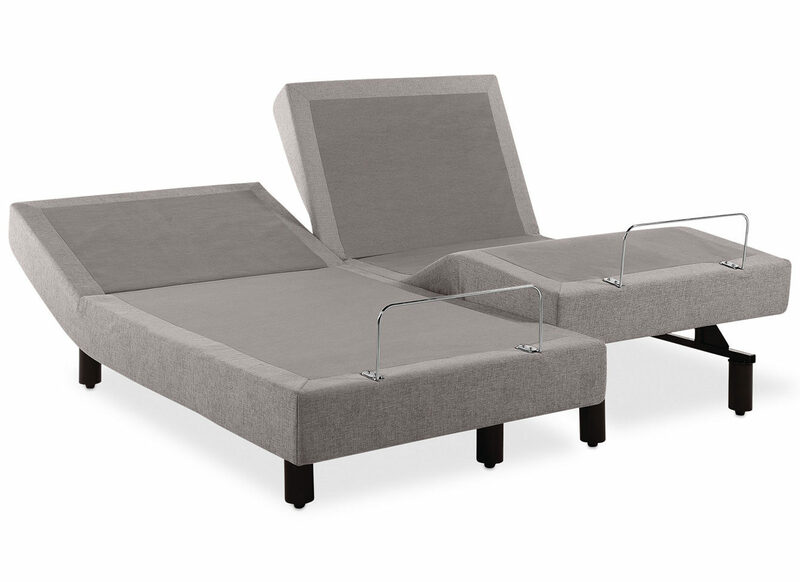 Adjustable base & mechanical bed packages are the most popular items we sell. The following are several common questions we receive from customers about adjustable bases. What exactly is a "his & hers adjustable bed" package? A "his & hers adjustable bed" package is another term for a split king mattress with mechanical bases. Two twin XL mattresses together make up a split king. Each person can adjust his or her side independently. Each person can choose the comfort rating for his or her side independently. It has become very common for one person to get a firmer mattress and the other to get a plush mattress. The split king adjustable package offers a certain amount of personalized comfort that couples seem to appreciate. Will I still need a box spring when I buy an adjustable base? No. The box spring ( foundation ) is entirely eliminated when you upgrade to an adjustable base. What prevents the mattress from sliding? Almost all adjustable bases have a of non-slip fabric surface along with a metal retaining bar positioned at the foot. How tall is an adjustable base? It varies according to manufacturer and model. Some manufacturers provide legs in only one length. While other manufacturers provide shorter or taller accessory legs right out of the box. Some mechanical bases come with wheels which may or may not be detachable. Depending on your needs, there is usually a simple solution to achieve your desired height. For customers who like a very tall bed, you can purchase additional risers from local department stores. Some customers prefer a bed very low to the ground; so they may even remove the legs completely in some cases. How can I find sheets for my split king adjustable bed? 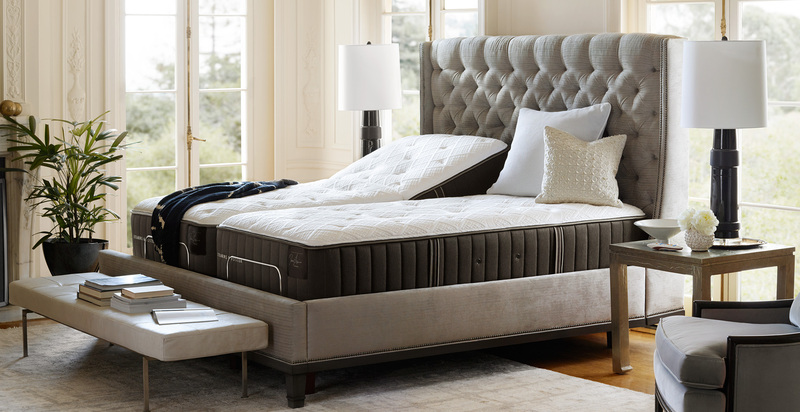 A split king is quite literally two ( 2 ) Twin XL mattresses side by side. Twin XL fitted sheets can be found at most departments stores. If you are ordering sheets online, some retailers even stock true split king sheet sets. A split king sheet set typically includes 2 fitted Twin XL sheets, 1 flat king sheet, and 2 King pillow cases.